Sydney’s Northern Beaches is an excellent destination for a beachside holiday. The region is packed with some of Australia’s most iconic beaches, and it offers plenty of things to see and do. Whether you’re looking to enjoy a relaxing holiday or you’re looking for some fun on a beachside holiday, you can do it all on the Northern Beaches. Regardless of whether you want a relaxing holiday or a fun-filled holiday, you need luxurious accommodation that is close to the beaches. This is what you’ll get from the holiday homes and apartments that we have to offer at Beach Stays. As the owner of Beach Stays, I’ll take this opportunity to showcase some few of our luxury apartments in Northern Beaches. Choose any of these apartments, and you’re guaranteed to have a fantastic holiday! 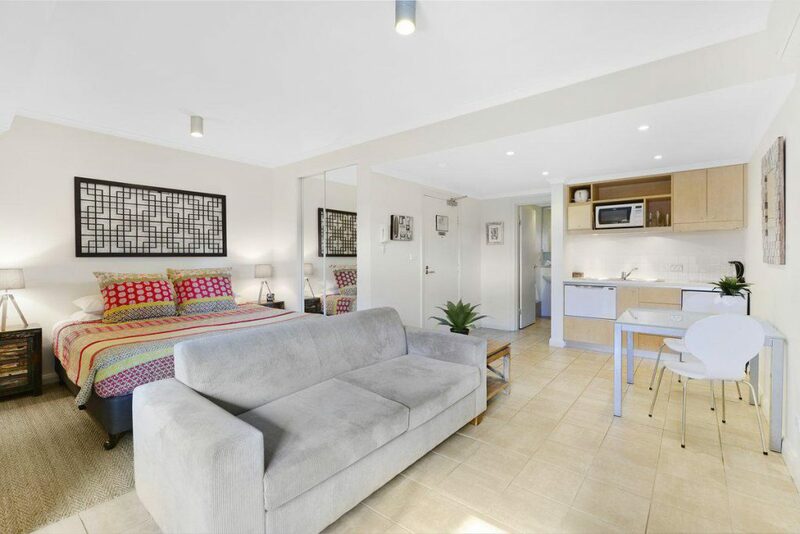 Located at 39, Iluka Road in Palm Beach, Iluka Twelve is a stylish 1-bedroom, 1-bathroom holiday apartment that can sleep up to 4 guests. 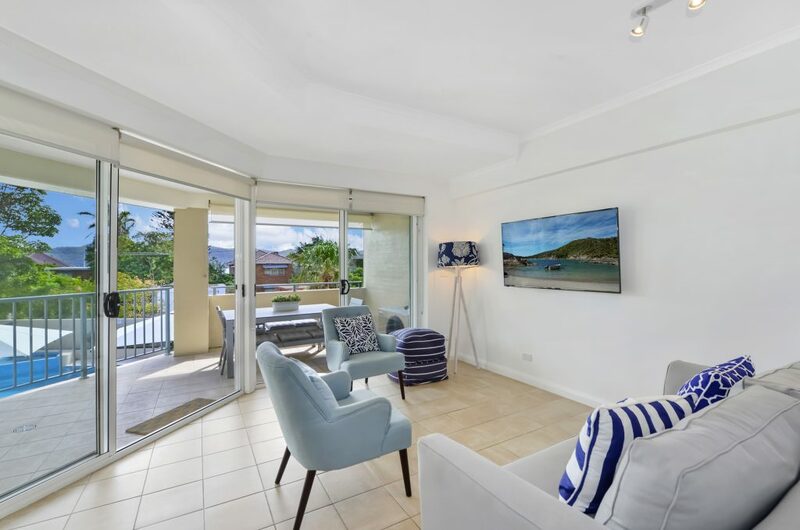 This apartment is in private property and within walking distance of Snapperman’s Beach, Barrenjoey Lighthouse and Palm Beach Ferry. 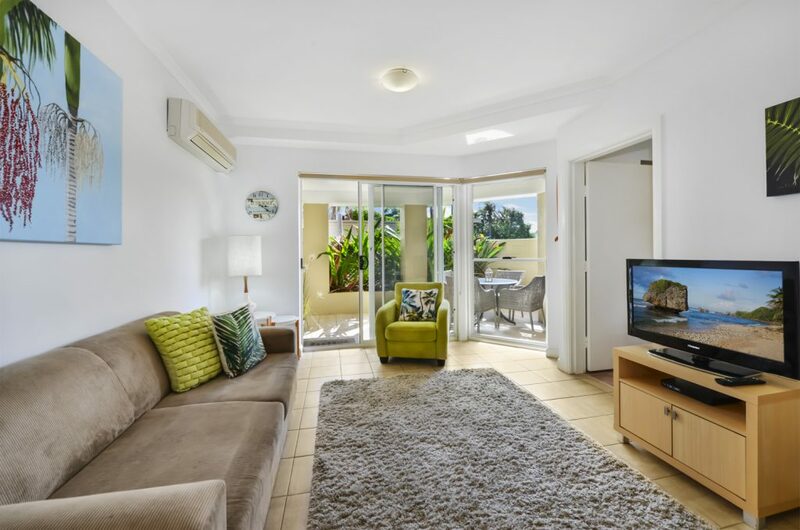 Palm Terrace is another fantastic 1-bedroom, 1-bathroom holiday apartment located at 39, Iluka Road in Palm Beach that sleeps a maximum of 4 guests. This gorgeous property offers amazing ocean views and offers direct access to Snapperman’s Beach and Iluka Road. 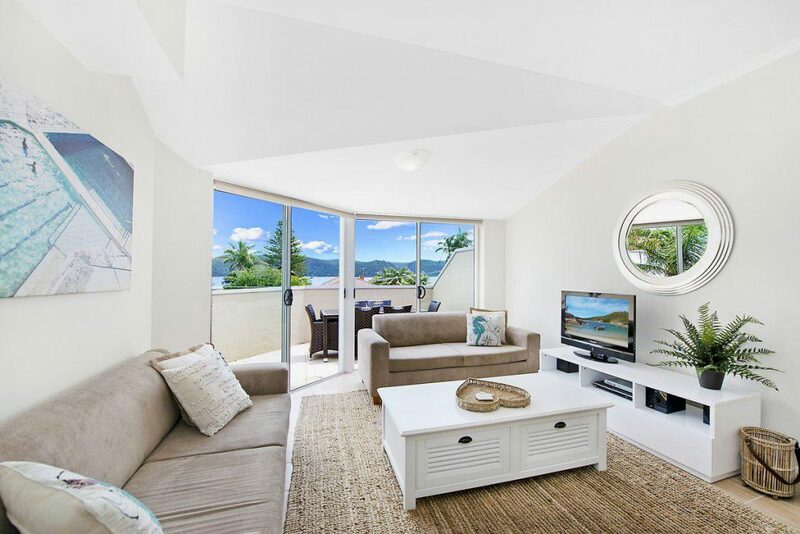 Set in the heart of Palm Beach at 39, Iluka Road, Pittwater is a gorgeous 1-bedroom, a 1-bathroom apartment that sleeps up to 4 guests. This exclusive apartment is packed with world-class facilities and amenities and is well connected to Palm Beach areas. With cafes and shops in the vicinity, The Lookout is a stunning 2-bedroom, 2-bathroom holiday apartment that sleeps up to 6 guests. Located at 39, Iluka Road, this spacious and luxurious apartment offers majestic ocean views. Despite being close to Palm Beach village, this holiday apartment offers the best in space and privacy. For the ideal holiday in Palm Beach, choose Waterside Retreat at 39, Iluka Road as your holiday accommodation. This luxurious 2-bedroom, 2-bathroom apartment sleeps up to 6 guests and includes the best in class amenities and facilities. 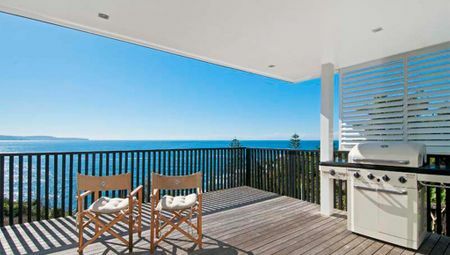 Located next to Snapperman’s Beach, this holiday apartment offers the best of beachside living. The Masthead is a gorgeous 2-bedroom, 1-bathroom apartment located at 39, Iluka Road that sleeps up to 4 guests. Featuring breathtaking views of the beach and the ocean, this holiday apartment is conveniently located close to shops and public transport options. 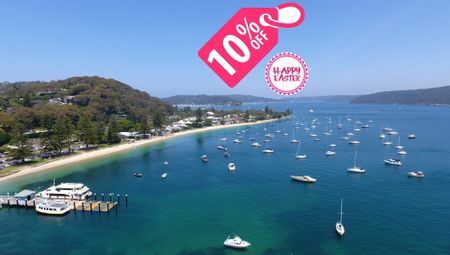 To truly enjoy your holiday, you need to choose luxury apartments in Northern Beaches for your holiday accommodation. 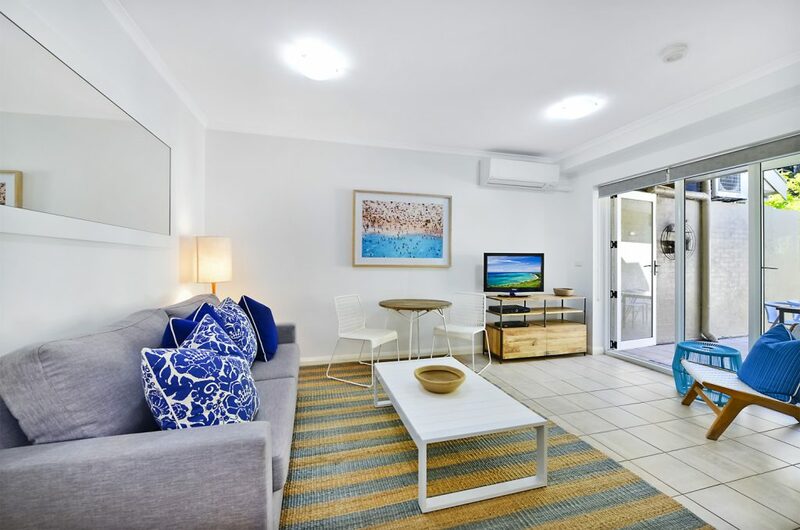 Here, at Beach Stays, we have some fantastic luxury apartments located in Northern Beaches that are perfect for your holiday. Some of our most luxurious apartments for your consideration are Iluka Twelve, Palm Terrace, Pittwater, The Lookout, Waterside Retreat and The Masthead. 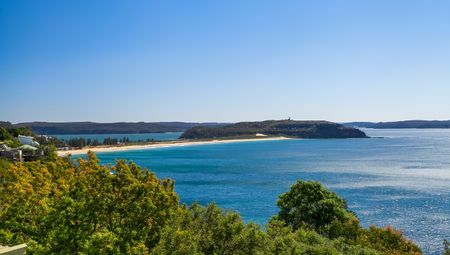 Choose any of these luxurious holiday apartments, and you’re sure to have a great time on your Northern Beaches holiday! 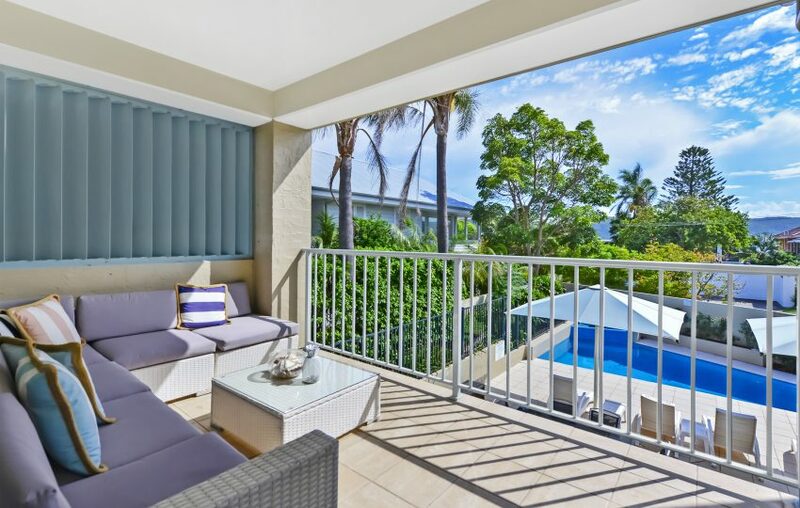 Apart from these properties, we also offer a range of other rentals including holiday homes across different areas of the Northern Beaches. 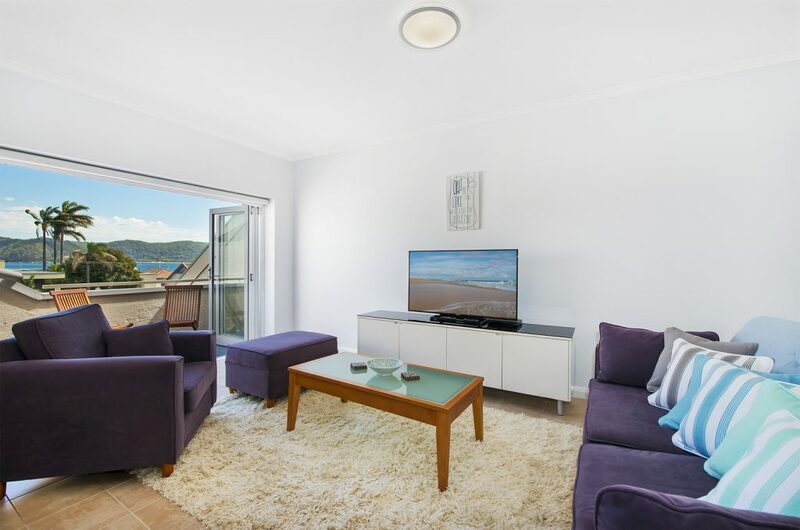 Take a look at our listings to see our full range of holiday rentals in Northern Beaches. Book your accommodation and then all you have to do is count down the days!